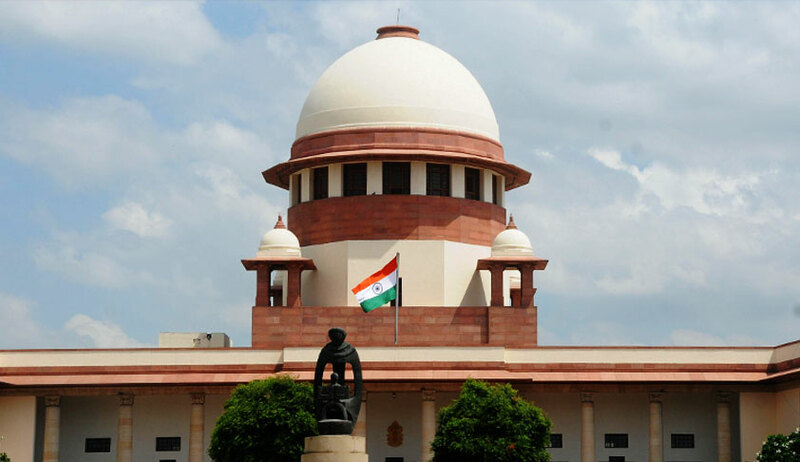 The Supreme Court has ordered status quo to be maintained with respect to alleged illegal shed in a 50-year-old restaurant in Mumbai’s posh locality Ville Parle (West) while directing the trial court to decide expeditiously the civil suit initiated by the restaurant against the demolition order of the Municipal Corporation of Greater Mumbai. A bench of Justice Abhay Manohar Sapre and Justice Indu Malhotra was hearing the plea of M/s Rasraj Restaurant against the order of the Bombay High Court which had allowed demolition of the said illegal structure. “Without expressing any opinion on the merits and demerits of the controversy which is now admittedly the subject matter of Civil Suit pending in the City Civil Court, Bombay out of which this special leave petition arises, we direct the concerned trial judge to ensure expeditious disposal of the civil suit filed by the petitioners against the respondents strictly on the basis of the evidence adduced by the parties in the suit,” directed the apex court. Before the Supreme Court, Rasraj Restaurant was represented by senior advocates Mukul Rohatgi and Shyam Divan and Kunal Vajani of BlackRobe Chambers and AOR Sumeer Sodhi. The petitioner contended before the Supreme Court that if the structure said to be illegal is demolished, the civil suit pending before the trial court will become infructuous. It is to be noted that civic agency had in year 2014 served a demolition order to the restaurant for the illegal shed. The restaurant challenged the same before the trial court. While this suit is pending, the court refused to grant any interim stay on the order. The petitioner then moved the Bombay High court which on September 28 allowed the demolition and this order was challenged before the apex court which resulted in the order of status quo.